PlasmaTec, the largest Ukrainian manufacturer of welding materials, uses Wialon to control the proprietary machinery and transport vehicles. Gurtam partners from IT Spec have already implemented real-time tracking and full-cycle fuel management based on our system. Let’s take a closer look at the solutions. Drivers steal fuel at the in-house filling station and during parkings. Driving style leaves much to be desired – employees violate speed limits, accelerate and brake harshly. 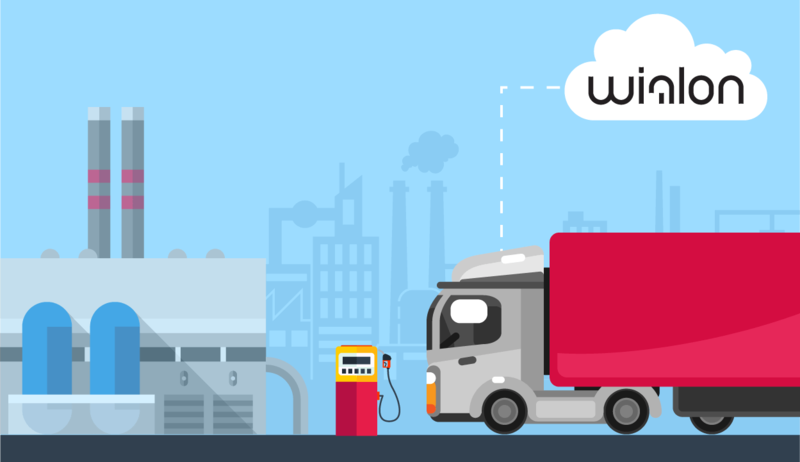 To address the issues, the industrial giant got end-to-end fuel management, driving quality monitoring, and 24/7 location detection. At the first stage, the company tested online tracking feature and telematics data quality. For that reason, PlasmaTec Trans connected 23 in-house units: lift trucks, tractors, lorry cranes, shoveling machines, and service buses. Those were controlled by PlasmaTec Trans dispatchers trained by IT Spec specialists. After several months, the company decided to scale up the project and connect transport trucks moving throughout Ukraine. IT Spec installed fuel level sensors to detect thefts during night parkings. Both drivers and locals were stealing fuel there and selling it at once. As a result, PlasmaTec Trans blacklisted such parkings and placed unfair drivers under continuous surveillance. 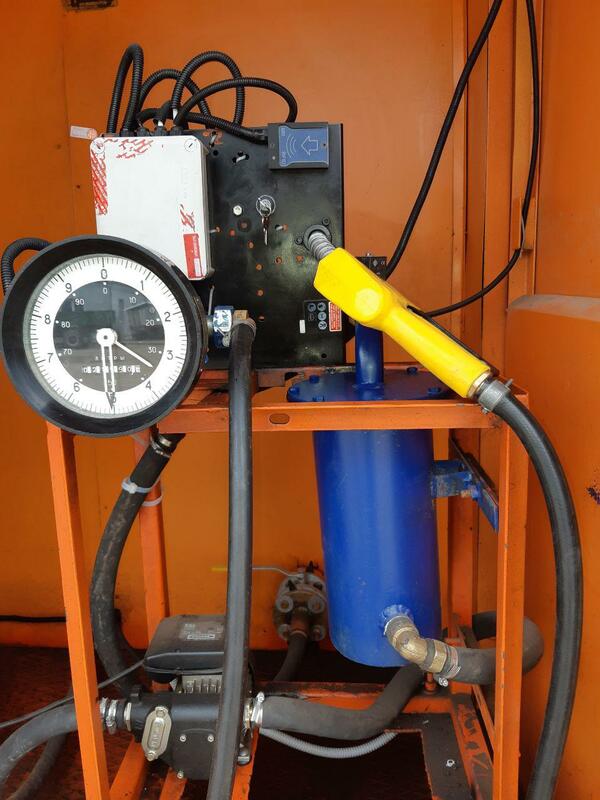 The third stage presupposed the implementation of full-cycle fuel monitoring. IT Spec connected an in-house filling station to Wialon. 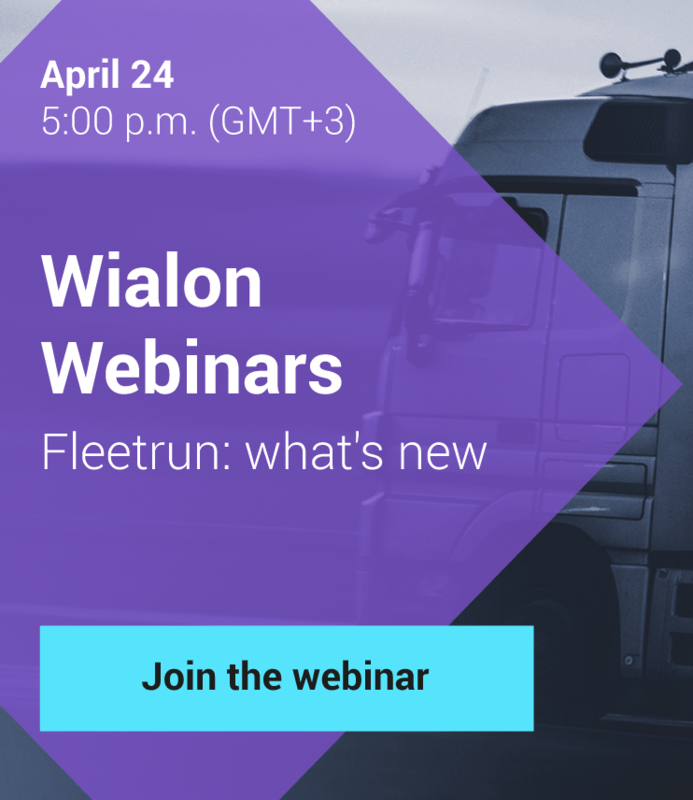 In addition to a tracker, they installed fuel meters and ID card readers sending data to Wialon. IT Spec assigned ID cards to specific vehicles. 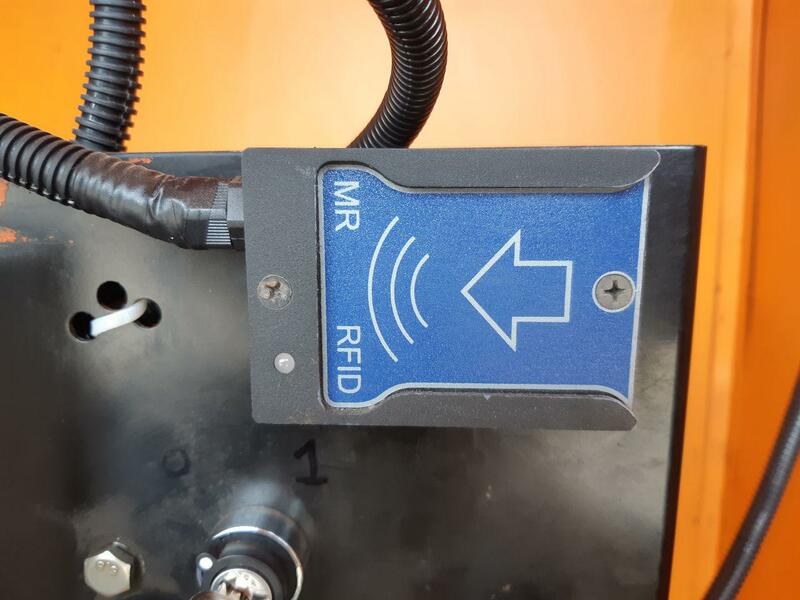 When applied to the reader, the driver identifies himself and the vehicle as a fillable unit in the monitoring system. Without it, no filling operations will happen. Fuel volume filled by FLS. All the above data are displayed in “Fuel Traffic” report, that also shows the difference between the fuel spent by the filling station and received by the tank to detect thefts during fillings. Even concerning additional equipment and Wialon implementation, modernized filling column appeared to be cheaper than a new one with the same functionality embedded. At the last stage, IT Spec faced the human factor. Earlier, employees were driving responsibly to keep fuel consumption below rates and drain saved fuel for sale. After Wialon implementation PlasmaTec Trans started to write off fuel based on telematics data abandoning rates. After that, dispatchers were observing that the same vehicles in the same conditions started spending fuel well above rates due to improper driver behavior. Instead of penalties, the company decided to implement a new motivation scheme for the most diligent drivers. And it worked – the idea of earning more was stronger than the fear to be penalized which made employees perform more effectively. 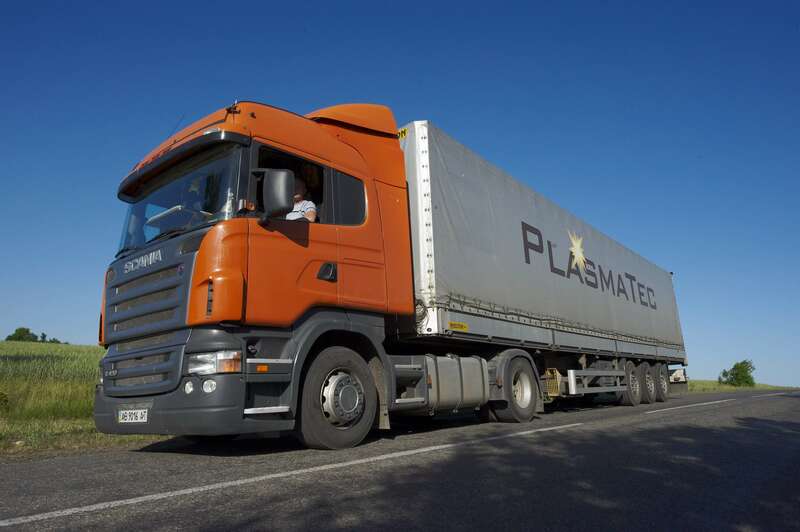 PlasmaTec Trans writes off the fuel based on telematics data. Thanks to safer driving, fuel consumption keeps below rates for a year already. Unfair drivers were fired. There are no more fuel thefts both on site and during parkings. That allowed cutting fuel costs by 15-20%. Drivers are rewarded for safer driving. PlasmaTec Trans is building a corporate culture of transparency and self-discipline. 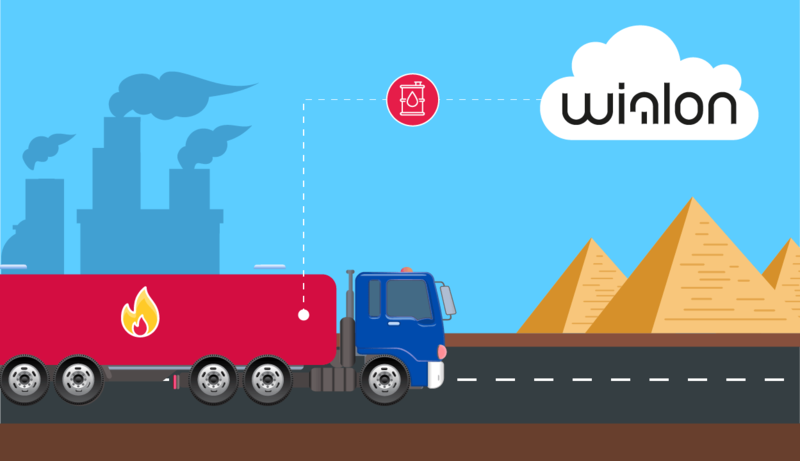 Fuel management is a popular area of Wialon implementation, but the system is capable of more. And as a service provider, you can a add non-standard bonus system or custom analytics to the project to extend the technologies. Do you any projects in mind? Write to us at marketing@gurtam.com or leave a request for a blog post on my.gurtam.com.